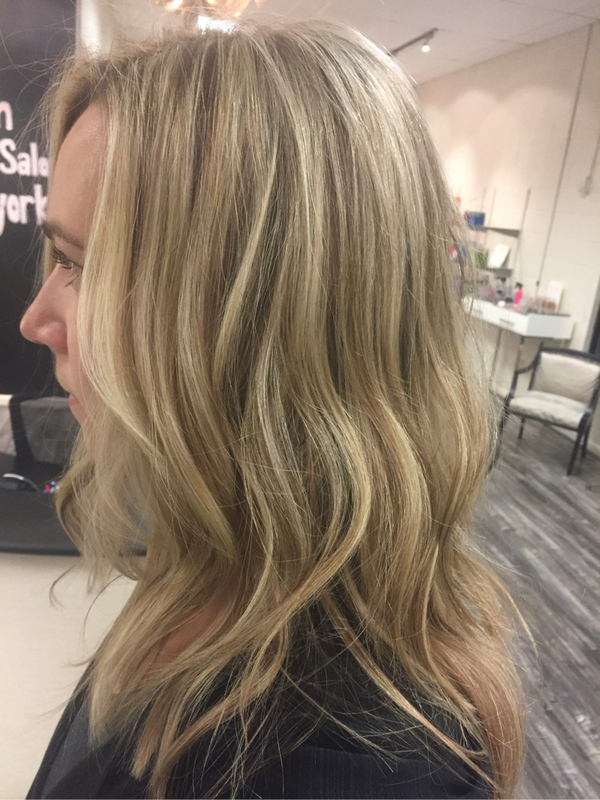 Cassie has been creating beautiful styles for over 11 years. 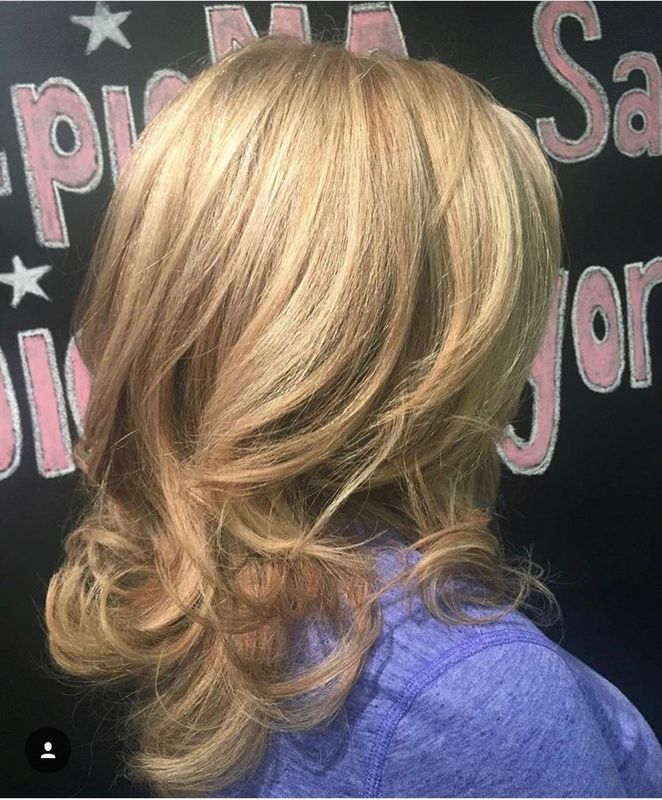 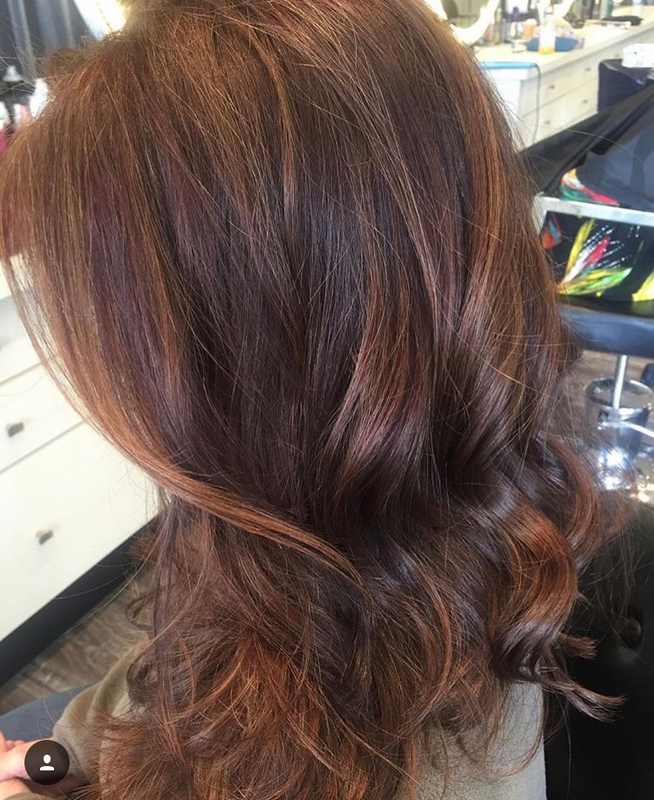 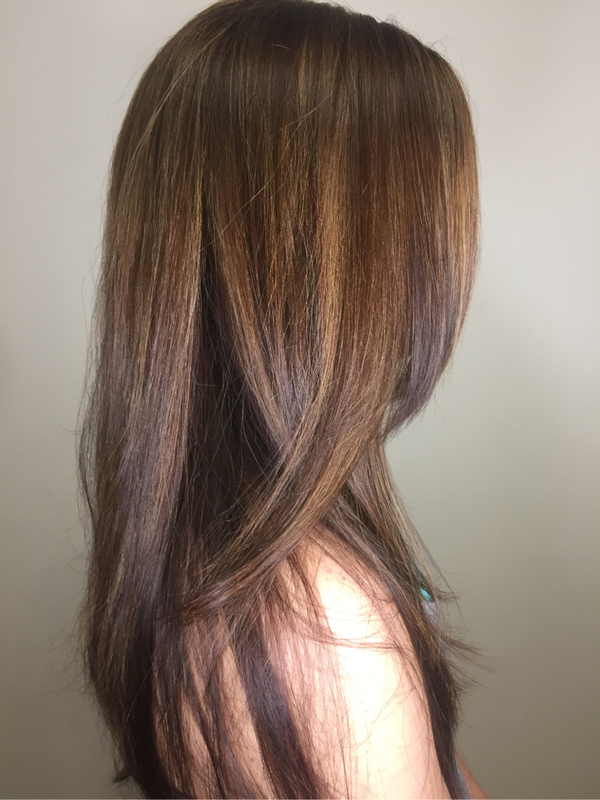 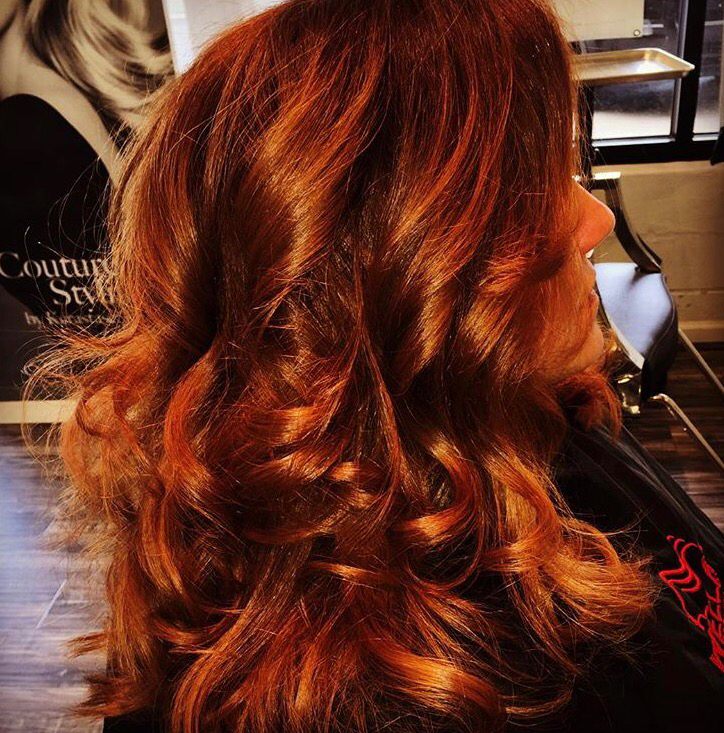 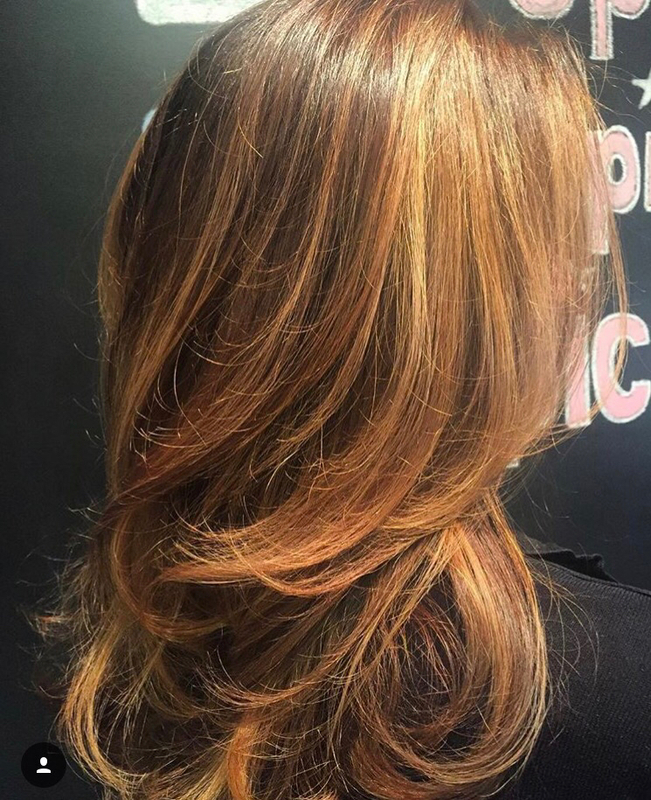 She is a highly trained and educated hair professional with advanced training in coloring, french hair cutting, and giving the perfect finishing blowouts. 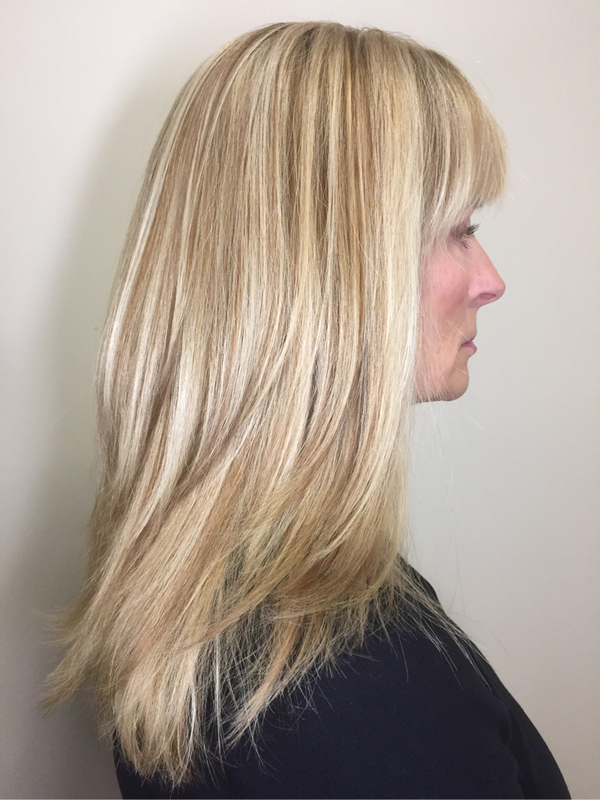 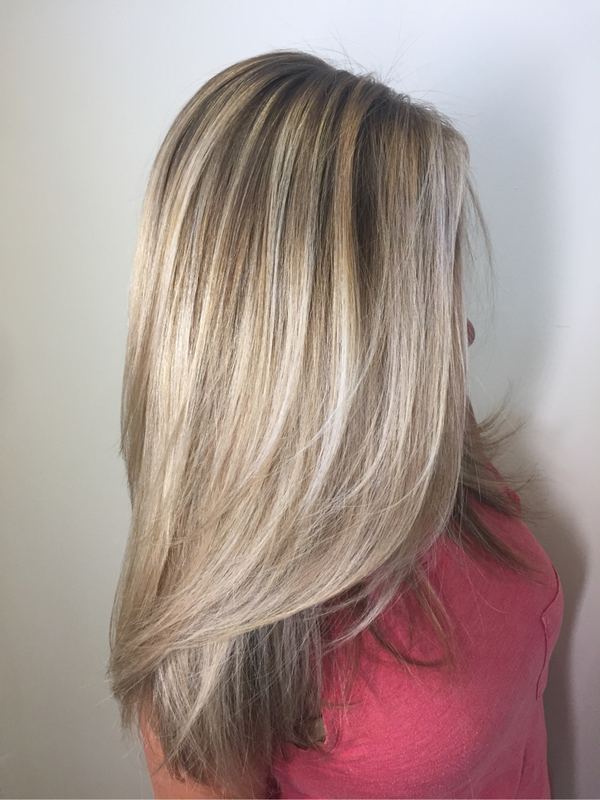 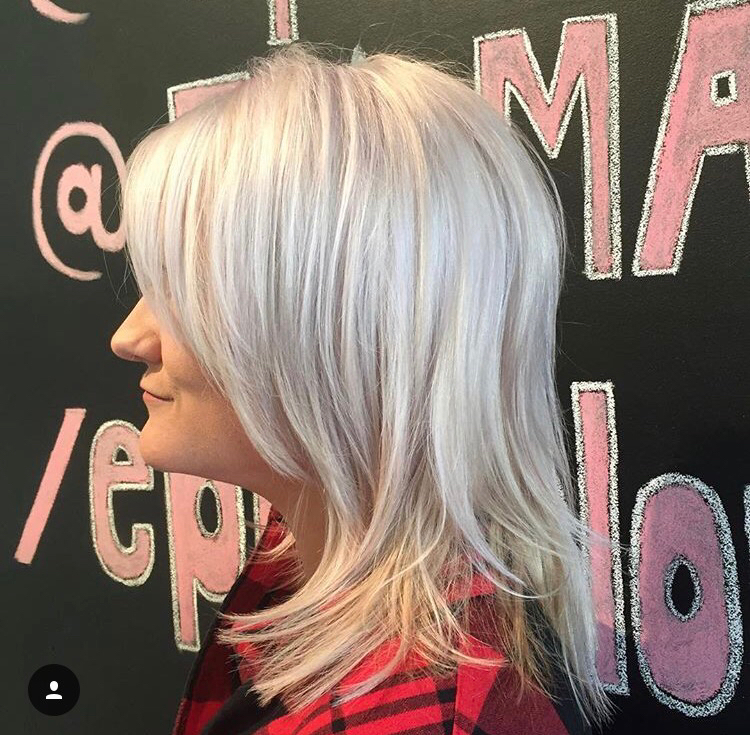 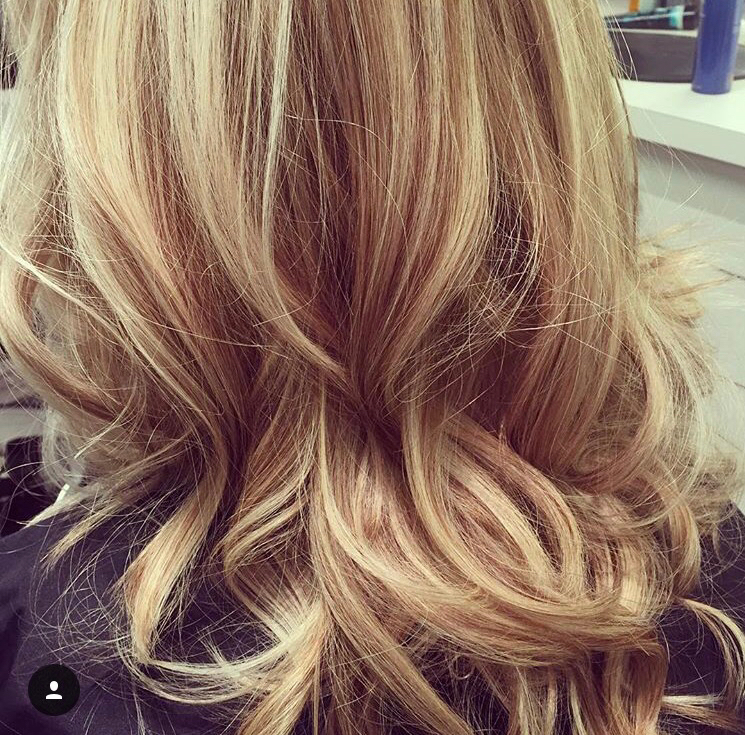 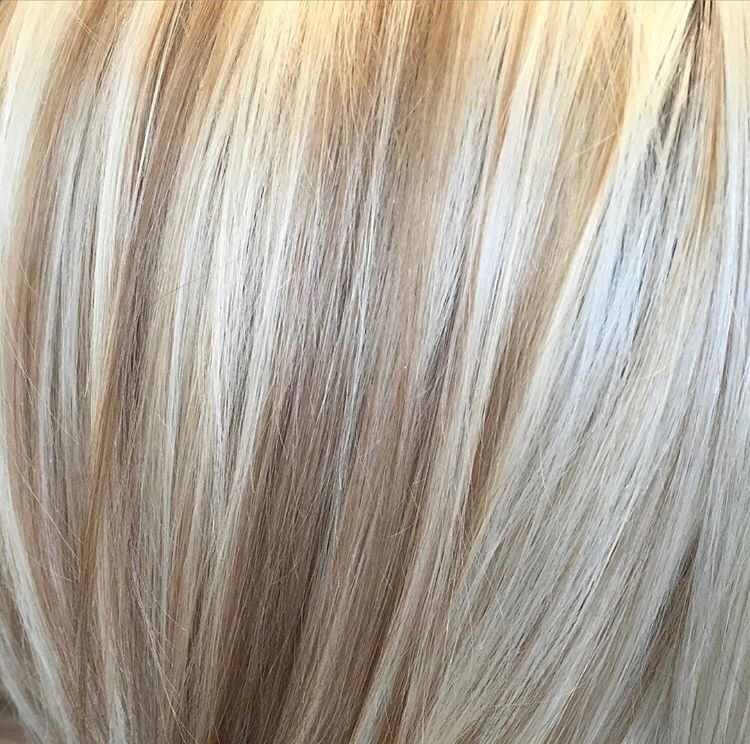 Cassie is especially passionate about creating beautiful blondes. 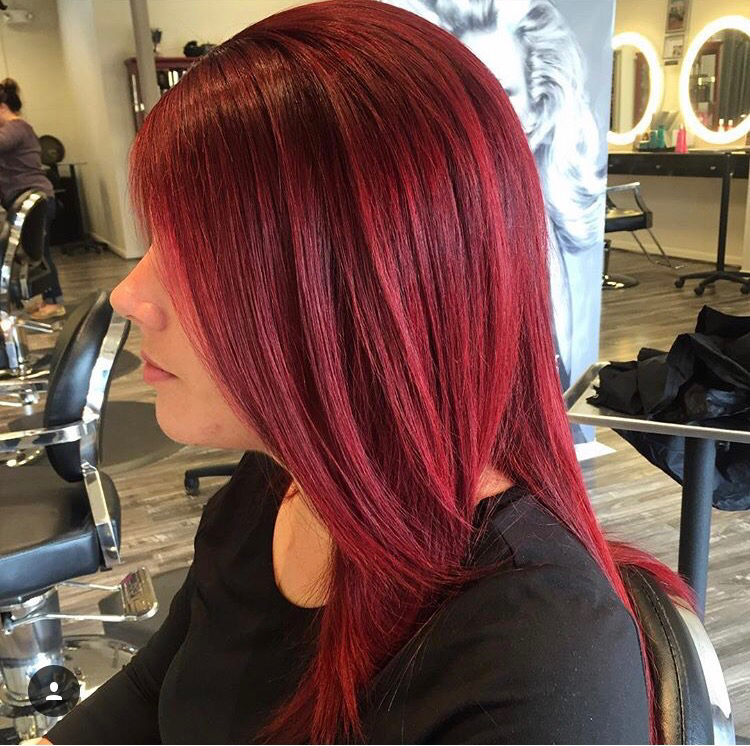 Consultations are Cassie's specialty. 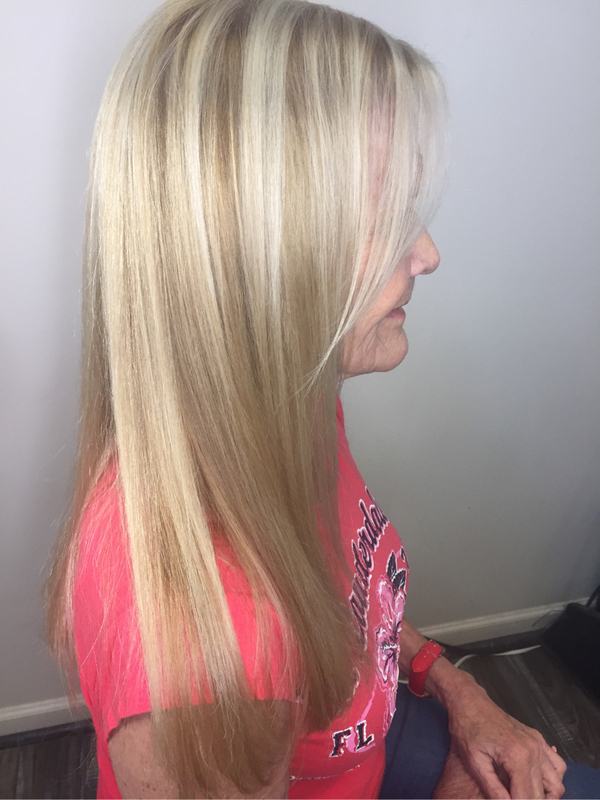 She loves to listen to her clients to create for them their perfect version of style that fits their lifestyle. 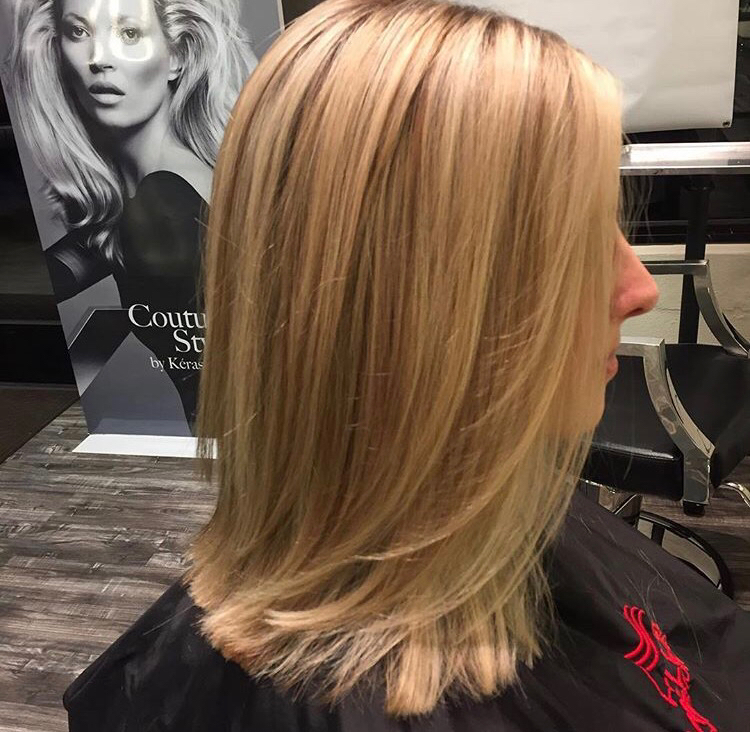 Cassie takes great pleasure in having her clients leave her chair feeling confident and beautiful. 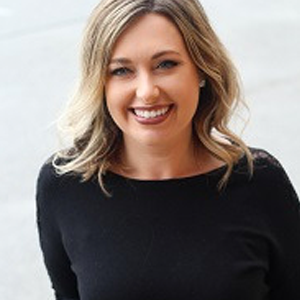 As a professional she believes in the power of education to grow and deliver the newest and best results for her clients.